Rob Kardashian speaks out to clear up all the rumors following the finalization of his custody battle with Blac Chyna. 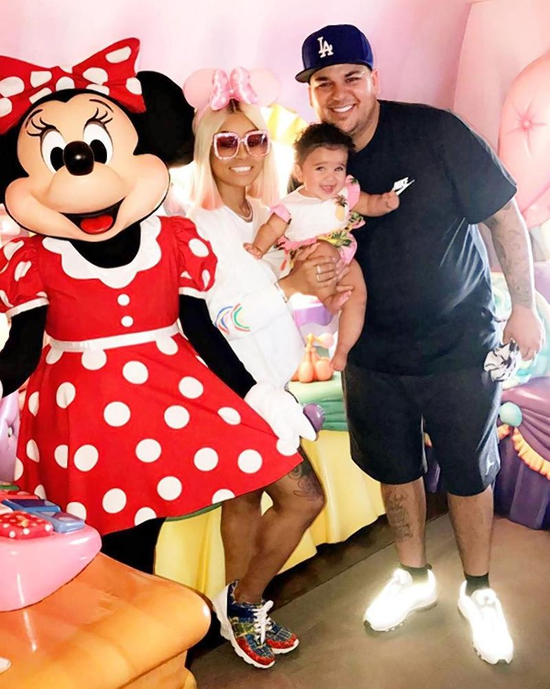 Rob Kardashian is thanking sweet baby Jesus now that his child support case with his ex-fiancee Blac Chyna is over. According to RadarOnline, the "Keeping Up With The Kardashians" star no longer has to cough up $20,000/month for his daughter, Dream Kardashian. The site reports a Los Angeles judge ruled neither Rob nor Chy has to pay child support. Each party will pay for Dream's expenses during his or her respective custodial time. And they both agreed to the terms. They'll share Dream 50/50 and foot whatever expenses she has. The paperwork notes both parents agreed to the order as it “is in the minor child’s best interest, and adequately meets the minor’s child’s reasonable needs.” Good for them. They'll both be able to claim Dream as a dependent on their taxes in alternate years. Chy will do even years and Rob will do the odd ones. You'll recall, the former couple reached the $20K/month child support agreement in September 2017. 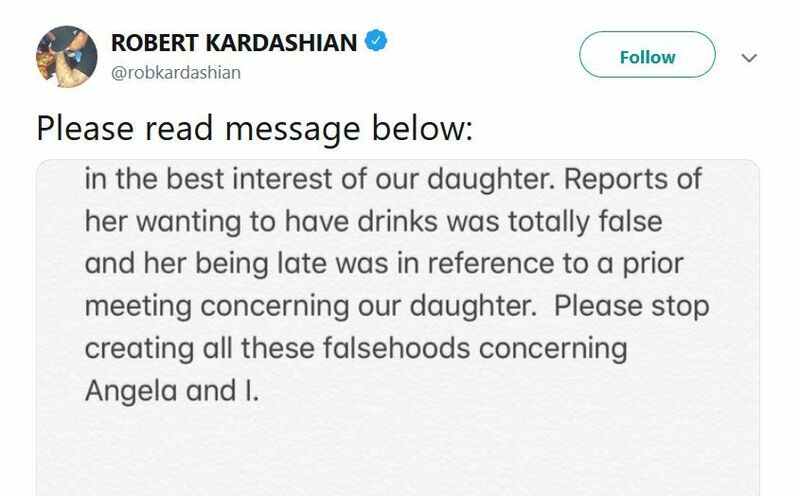 Since then, Rob has been trying to get the payments lowered, making claims that Chyna made more money than him and that SHE should pay HIM child support. Tell us your thoughts about their new child support agreement in the YAPPA app below! It's like Facetime for comments!